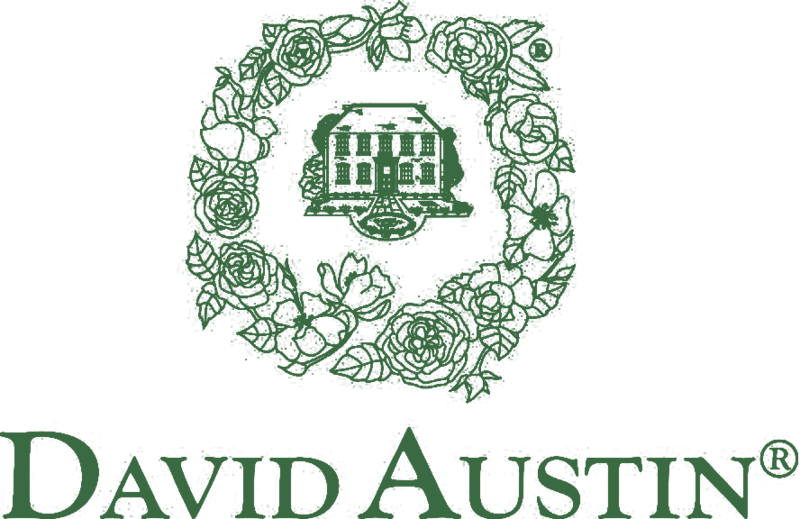 Green Valley Floral is the exclusive grower of David Austin luxury cut garden roses in North America. For over a decade, we have continually provided the finest wedding, event, and gift roses from the David Austin Luxury Cut Rose Collection. By putting quality above quantity, our craftsman grown Garden Roses are as stunning as they are romantic. Let our prized craftsman roses entice you with exquisite shape and unforgettable scent. Make everyday extraordinary with our award winning flowers. For something exciting and original, take a look at our Lily and Gerbera collections to discover which varieties will wow you.